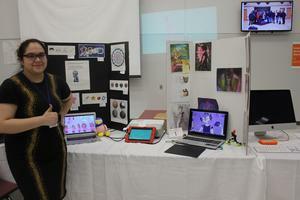 Manor New Tech High School students continue to make history. Two Titan scholars, Jazmine Leyva Coronado and Sarah Kennerson (not pictured), have advanced to the third round of the University Interscholatic League's Young Film Maker Festival 2019. 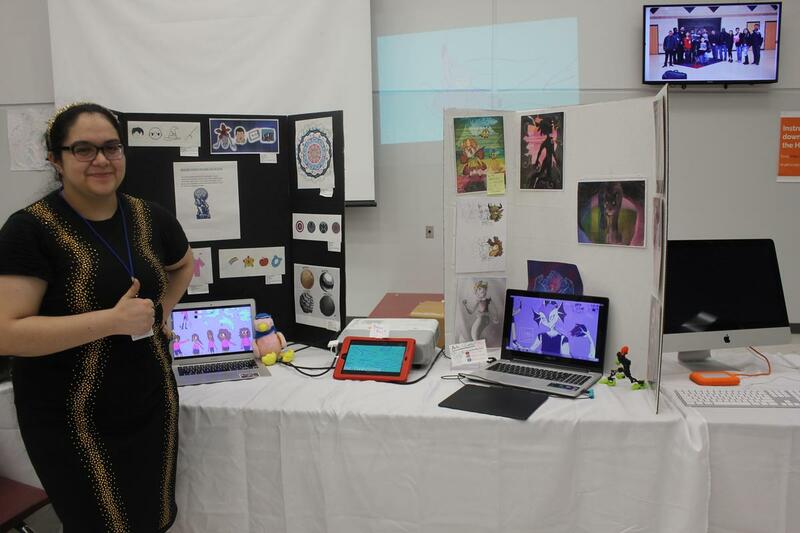 This marks the first time in school history that two animators made it this far in the competition. The two completed animation projects in three short months before submitting them. UIL Judges critiqued entries from across the country in four categories: narratives, documentaries, traditional animation, and digital animation. The semifinal round will be February 24th; and the finals will be held March 5th at the Paramount Theater in Austin. Final results will be available on the UIL Film website, but to Manor ISD, both of these young ladies are already winners!